Senators from Cambodia’s opposition party will not participate in a debate on controversial legislation passed by the lower house of parliament earlier this month on the regulation of nongovernmental organizations that operate in the developing country, an opposition Senate lawmaker said. Kong Koam, leader of the Sam Rainsy Party, said his fellow lawmakers in the upper house would boycott the discussion of the Law on Associations and Non-Governmental Organizations (LANGO), which the body’s Legislation Commission is reviewing, when the Senate opens the floor to debate by Friday. Those responsible for the legislation have yet to properly consult with other stakeholders such as local and international NGOs and associations according to the spirit of the country’s constitution, he said. Last week, opposition party Senators said they would boycott the vote in the upper house if their colleagues failed to amend the legislation. The legislation was unanimously approved by 68 ruling Cambodian People’s Party (CPP) representatives in the lower house on July 13. 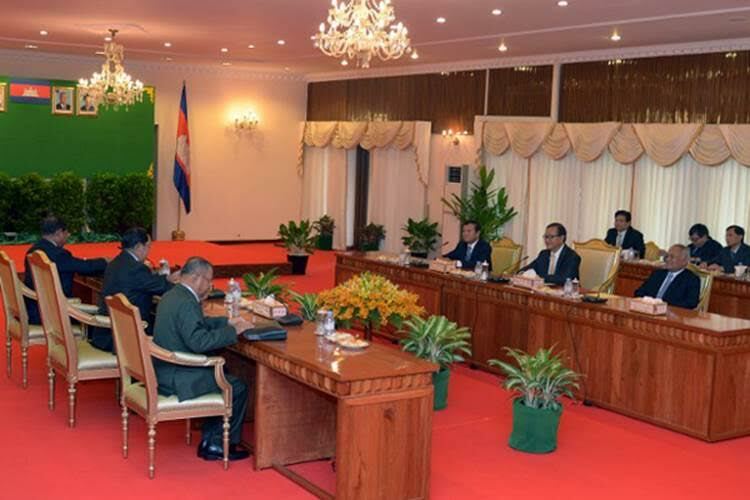 Fifty-five lawmakers from the opposition Cambodia National Rescue Party (CNRP) boycotted the vote in the lower house. NGOs, associations, unions and land activists have demonstrated outside the National Assembly [parliament] building in the capital Phnom Penh, urging the government to drop the law. Three days after its passage by the lower house, the United Nations Office of High Commissioner on Human Rights (OHCHR) urged the Senate to reject the legislation, arguing that it contradicts international human rights law by violating freedom of association. Opponents also say that LANGO runs counter to an international covenant on civil and political rights, which Cambodia signed in 1992. The legislation would require the 5,000 domestic and international NGOs that work in Cambodia to register with the government and report their activities and finances or risk fines, criminal prosecution and shut downs. 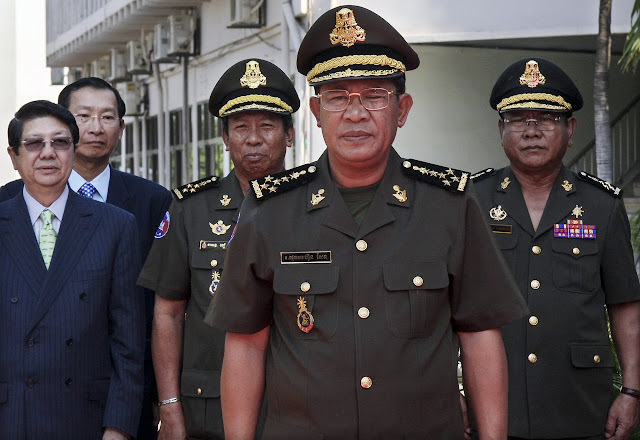 It also would let authorities de-register NGOs if they are not “politically neutral” and deny registrations on vague grounds that the groups have endangered the country’s security and stability or jeopardized national security or Cambodian culture.